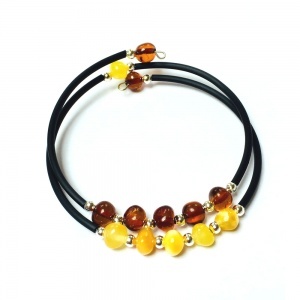 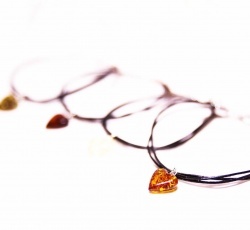 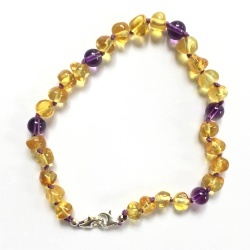 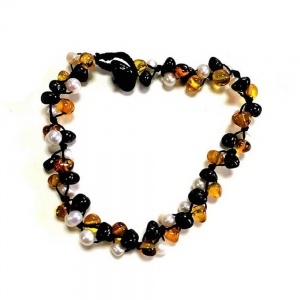 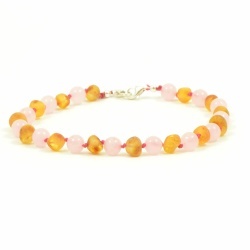 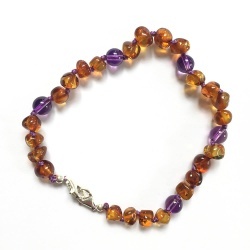 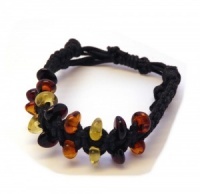 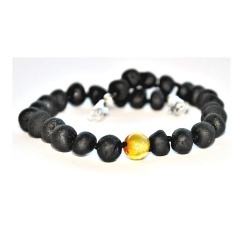 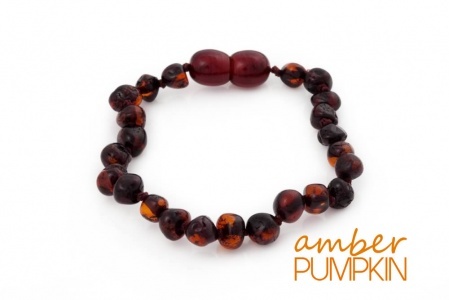 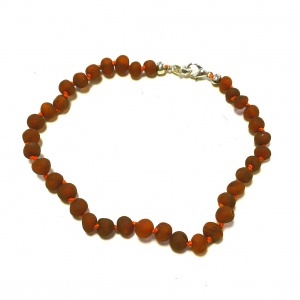 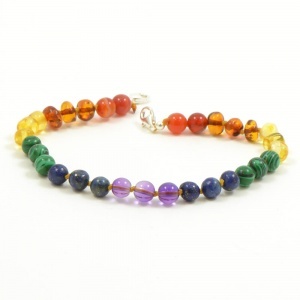 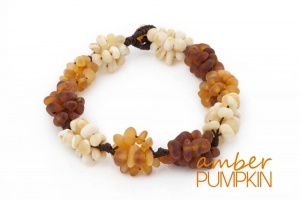 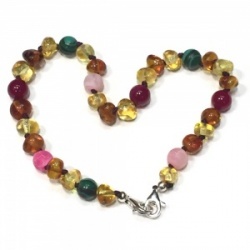 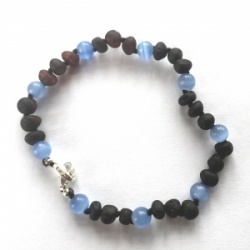 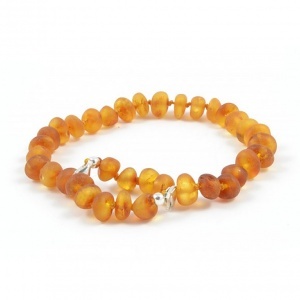 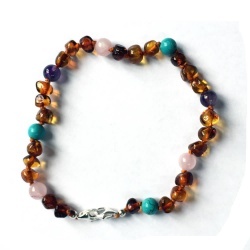 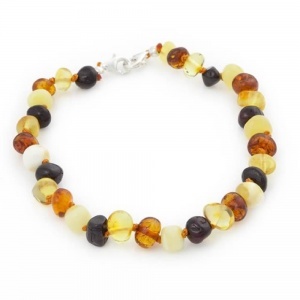 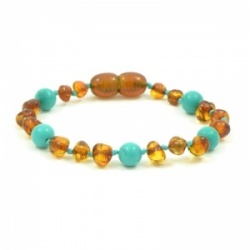 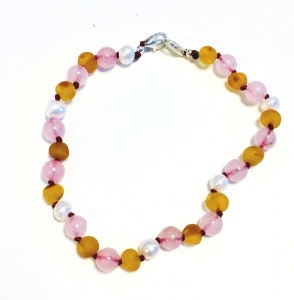 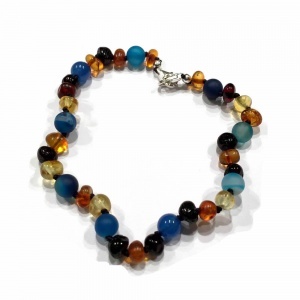 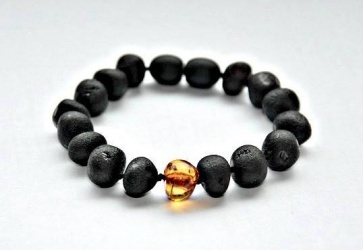 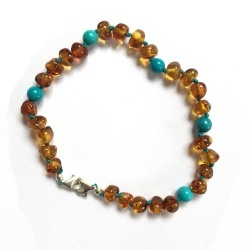 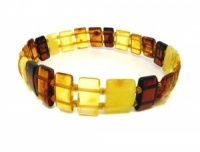 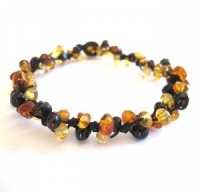 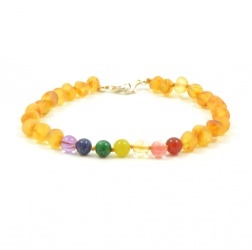 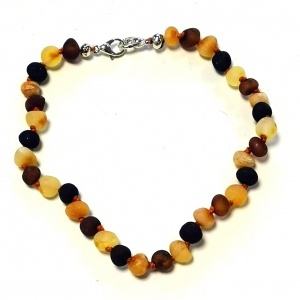 Lovely adult amber bracelets. 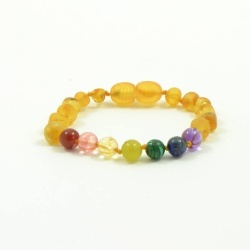 If you are after a specific size please put a comment in the comments box at the checkout. 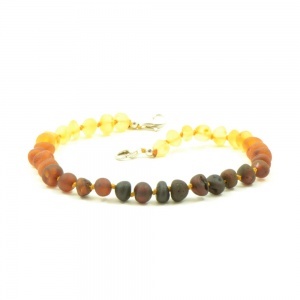 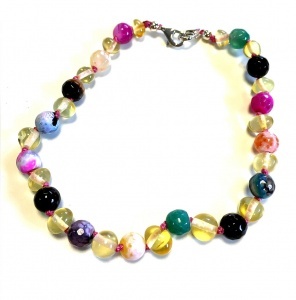 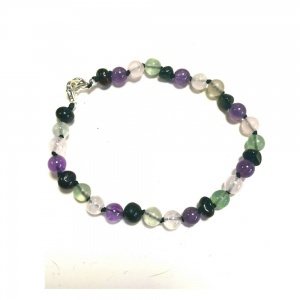 Many mothers use these as nursing bracelets and provide a useful reminder for which side to next feed their baby, simply wear it on the corresponding wrist.